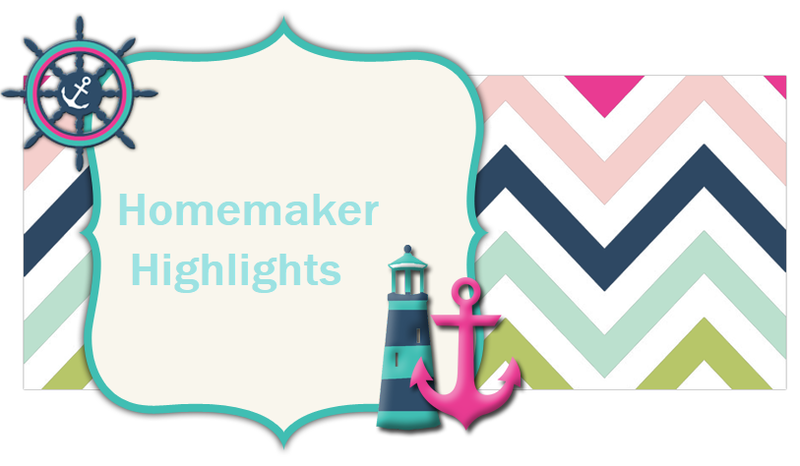 Homemaker Highlights: Winn Dixie (4) 5/30 coupon giveaway!!! Winn Dixie (4) 5/30 coupon giveaway!!! If you guys are like me and LOVE to coupon, you will absolutely love this giveaway. 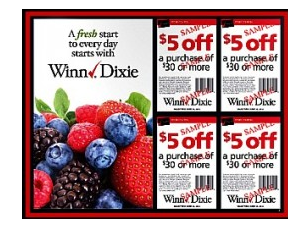 Most know, in the coupon community, that the Winn Dixie 5/30 coupons are like gold. They are hard to come by and very valuable. You can use them, in most states, at Winn Dixie and Publix. Winn Dixie allows you 1 per order, but Publix allows you multiples on increments of 30. I just used four of these on my Mom's order this past week and with my other combined coupons...I saved her 75.00 on her order (20.00 of which was 4 of my 5/30s).